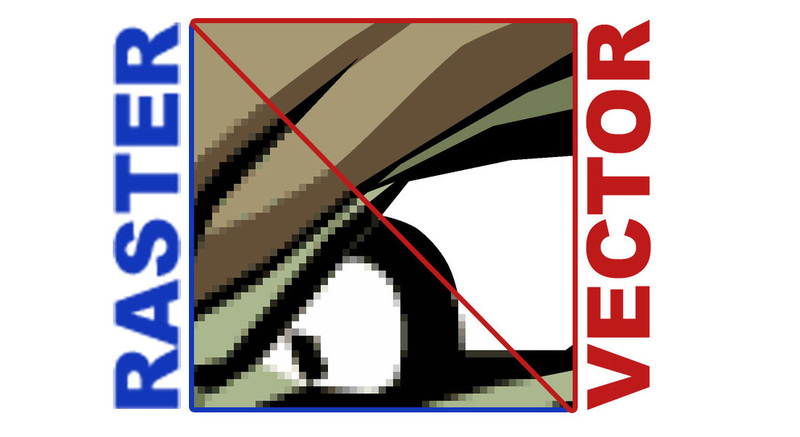 you can explain the differences between a vector and raster graphic, you and a partner will work together to complete the worksheets entitled Vector vs Raster. Use the link connected in the image to the left (click on the image) and Resources 1, 2, and 3 to research online to "Add a Comment" and define each term. Let me know which Adobe program we will use to produce each file type. Complete to the best of your ability and effort! As said best by my favorite singing group of this of this century, Tell me what you want...what you really, really want?